Bogoda Bridge in Uva Province, located 17 km west of Badulla, is said to be over 400 years old, the oldest surviving wooden Bridge of Sri Lanka. It also served as an Ambalama. 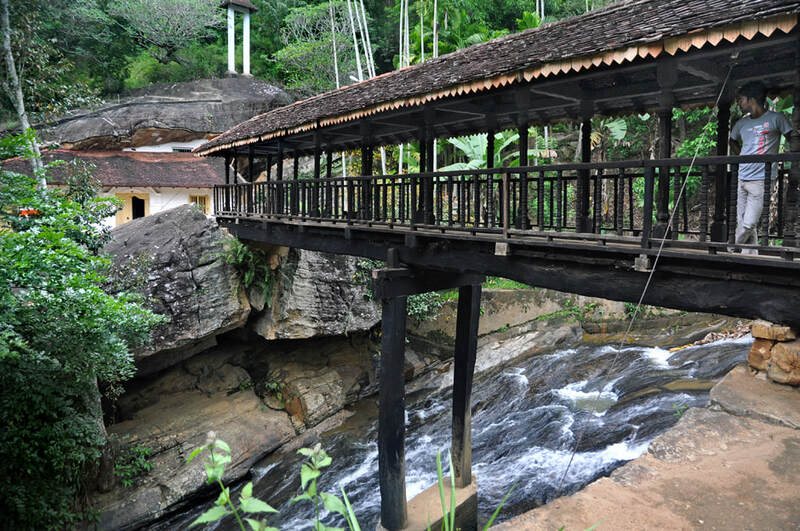 The roofed bridge is situated in front of an ancient cave temple, believed to be inhabited by King Valagambha during his exile.